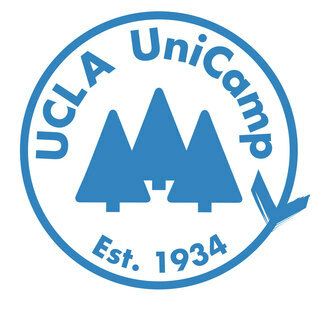 Since 1934, UCLA’s official student charity, UCLA UniCamp, has provided underserved youth of Los Angeles with a unique, week long summer-camp experience at Camp River Glen in the San Bernardino mountains. I was fortunate enough to be a part of UniCamp as a camper for four amazing years, and I can say that that the organization has had a large impact on who I am today. This year, I will be returning to UniCamp as Leadership for The Village Session where i will train, lead, and support a group of around 40 volunteers to provide the best camp experience that we can. In order to help UCLA UniCamp carry it out its mission of sending low income youth to camp, volunteer counselors pledge to fundraise $450 before the camp season begins. By donating to my campaign, you will be helping me get one step closer to giving back to an organization that has had a lasting impact on my life. Any donation amount can make a huge difference! Thank you so much for your consideration and for taking the time to learn more about UCLA UniCamp! Good luck with LSHIP this year :) proud of you Lep!